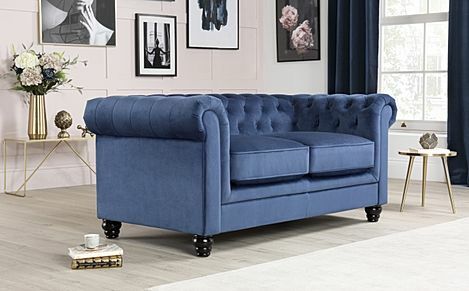 Bold, elegant and surprisingly versatile - a blue sofa adds a pop of colour and personality to any interior. 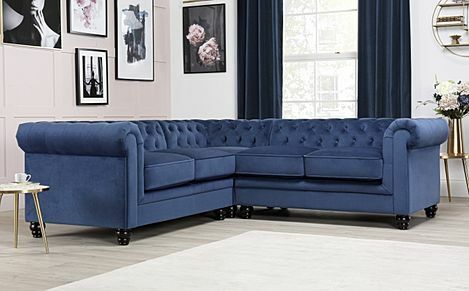 Stylish and distinctive, our blue sofas are all about introducing a pop of colour and personality to the home. 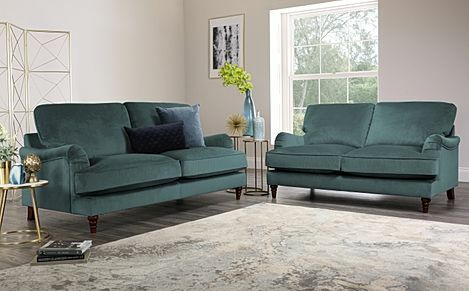 Crafted to be comfy and versatile, these bold sofas will make a statement in any interior. 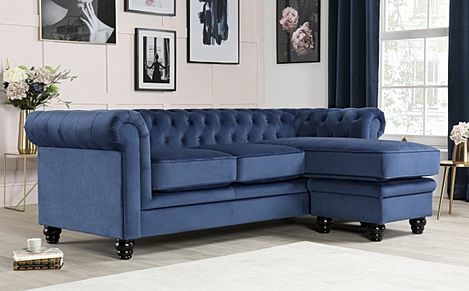 We offer a great selection of sofas for sale at Furniture Choice, so whether you're shopping for a spacious corner sofa or a compact armchair, there's something here for everyone. 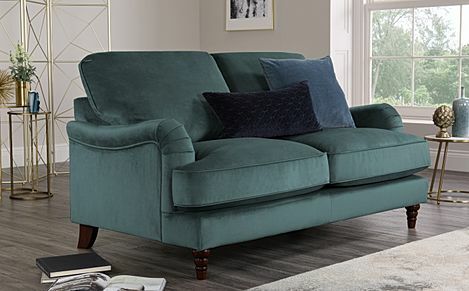 And with fast and free delivery to most parts of the UK, you'll be lounging on your new sofa in no time. 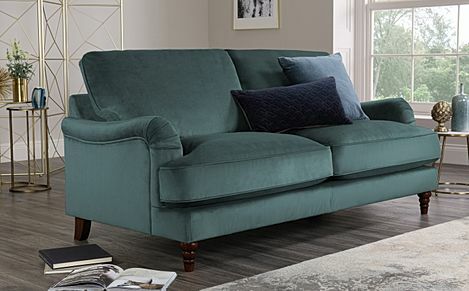 We have got a variety of 2 seater sofas, from classic, plush designs to contemporary sofas with raised legs. 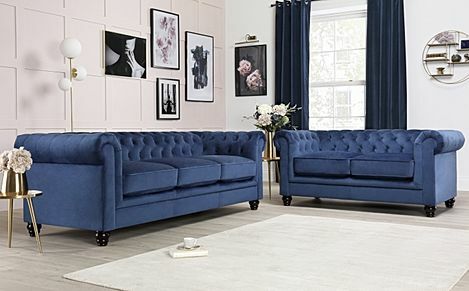 You can mix it up with one of our spacious 3 seater sofas, or shop our sofa suites for a matching set that suits your preference and home. 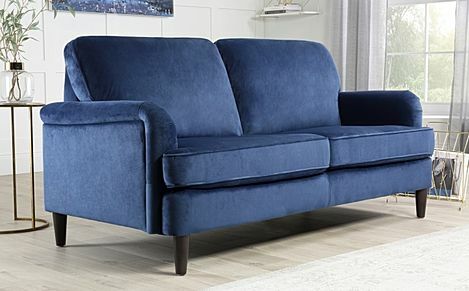 If you're looking to shop by finish, we got you covered with a huge variety of leather and fabric sofas. 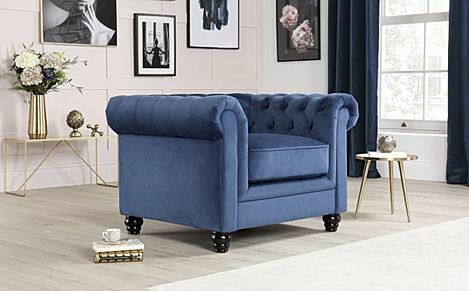 We've modern 3 seater leather sofas that adds a contemporary cool vibe to any space, to classic fabric armchairs that invite plenty of relaxation and cosiness all day. 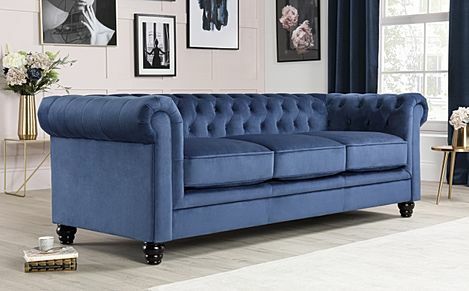 All our sofas are crafted with hard wearing and sustainable materials to ensure that customers are investing in a quality product at amazingly cheap price points.